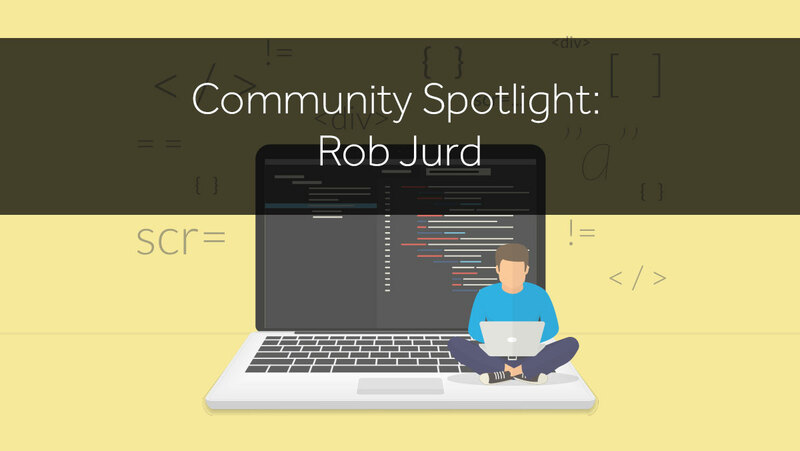 Learn from our community moderator, Rob, why HTML skills are so crucial and what they can do to help your career in our newest community spotlight piece! 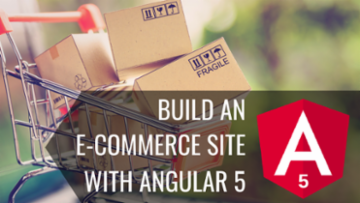 HTML5: The Box that Holds it All Together | Community, Experts Exchange BlogLearn why HTML is an essential tool for a web developers toolbox, as a key component for web pages to run consistently across all web browsers. Continue your education in web development, one of the fastest growing and lucrative careers in tech. 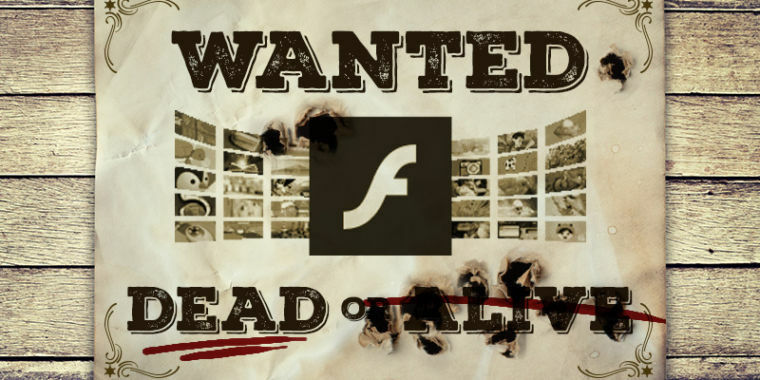 HTML5 is a must-have skill for web developers, and provides a solid career foundation. July’s course prepares you for HTML5 certification—get started today! It was a fruitful opportunity during the Microsoft Tech Summit that hosted in Singapore on 13 - 14 Mar, which enable me to catch up some of the experts from Microsoft. The speakers not only are humor and knowledgeable, but they did provide insights on what currently Microsoft is focusing in, including Office 365 and Azure platforms, as well as other products/ tools such as SQL Server v.Next and Xamarin. It's time for me to look into a bigger picture from now on for future development! Microsoft Tech Summit 2016-17 – Free 2 Day Tech EventCome join other developers and IT professionals at Microsoft’s annual tech conference & summit – coming to a city near you. I've only ever worked with the .NET stack once awhile ago and found it to be an interesting architecture. I would definitely be curious to see how things have advanced since then - it used to be a rather bulky set up (as opposed to the usual stacks I was used to at that point like LAMP). I've heard LINQ is killer from everyone in MS camp, especially for enterprise level development. LINQ is extremely powerful and I'm glad it was developed = ) You should try that.